There are a lot of components to making your next race the best race it can be. You need a proper race plan with mileage and pacing that matches your goals. You need a good plan for nutrition, recovery, and cross-training. You also need at least 16 weeks of training to help get you to the finish line in record time. 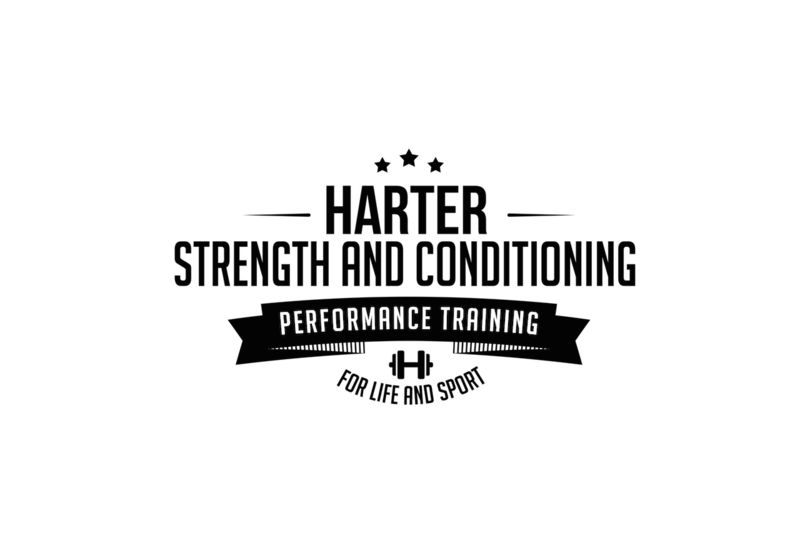 Our program is an all-inclusive training system, customized to the individual runner to help you with every aspect of training. Contact us for more information and to set up a consultation. Contact us for more information about our Running Program.